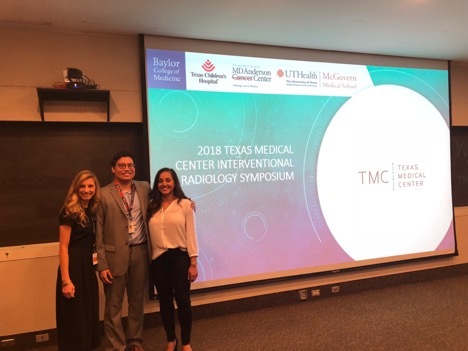 On June 9th, 2018, the Texas Medical Center held the 6th Annual Interventional Radiology Symposium in Houston, Texas. Although the event has always been held at the Baylor College of Medicine, this was the first year involving coordination between UT Houston and Baylor, which resulted in the largest turnout thus far. A total of 50 medical students representing over 8 regional and even international institutions attended the event! 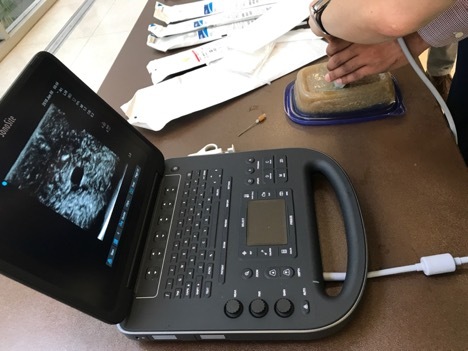 The morning started out with a hands-on workshop with 4 different ultrasound stations where students were able to practice gaining IV access and taking biopsies in Jello molds. 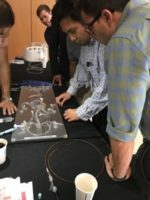 Smith’s Medical, Penumbra, and Surgical Specialties generously demonstrated how their equipment is used to provide minimally invasive interventions. 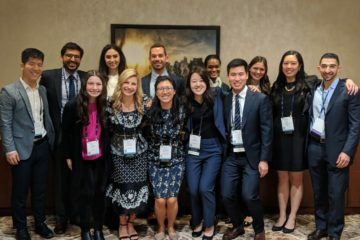 Members from the SIR Women in IR Committee passed out flyers helping to recruit female medical students and enhance diversity among the field of interventional radiology. 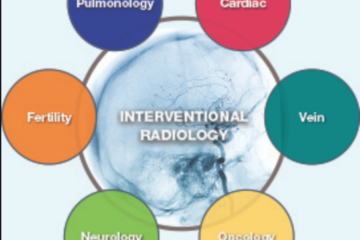 The afternoon consisted of a series of exceptional lectures demonstrating the diverse and innovative nature of the field of interventional radiology. Dr. David Wynne from the Baylor College of Medicine presented cases from his experience at Ben Taub Hospital, an elite Level 1 Trauma center which cares for more than 100,000 emergency patients each year. Dr. Brigid Bingham from the Hamilton Vein Clinic shared her experience as the “token female” in her fellowship class and discussed unique challenges that she has faced throughout her pregnancy and childbearing years as a woman in IR. Dr. Kamlesh Kukreja from the Texas Children’s Hospital demonstrated a variety of interventions that he is uniquely capable of performing to treat pediatric disease. 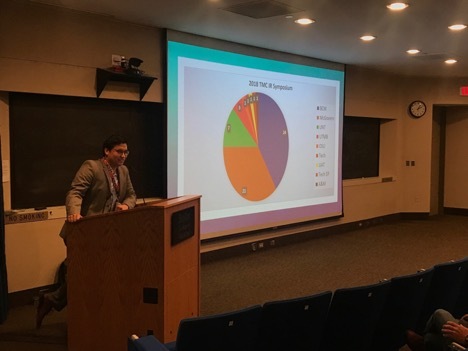 Lastly, Dr. Joshua Kuban from the MD Anderson Cancer Center discussed the various training pathways available to pursue a career in interventional radiology, providing encouragement and advice for future applicants! As interest in IR continues to grow, we believe that the TMC IR Symposium will continue growing as well. 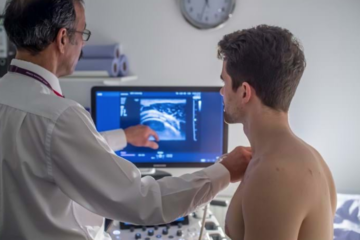 The Texas Medical Center is the largest medical center in the country, and we hope that students are able to come and explore the endless IR opportunities deep in the heart of Texas! Great turnout with a wide variety of students from across the state of Texas!